An attempt to conduct yet another airstrike against targets in Syria ended badly for the Israeli military, as several of its warplanes were reportedly shot down by local air defense units. 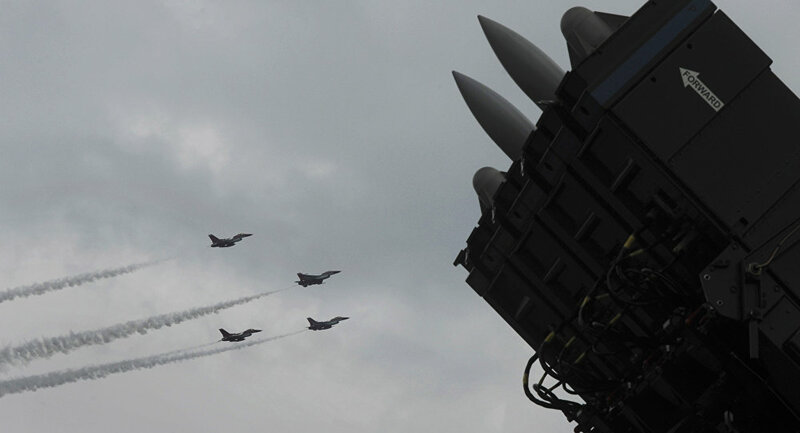 Syrian anti-aircraft defense units managed to hit a number of Israeli aircraft that were conducting an air raid against a military installation in Syria, Syrian Arab News Agency (SANA) reports. Earlier, the IDF's press service claimed that its military aircraft had intercepted an Iranian UAV that allegedly entered Israeli airspace, and carried out a strike against “Iranian targets” on Syrian soil in retaliation. One of the warplanes which took part in this air raid ended up crashing in Israel’s north; its loss was confirmed by the IDF. — Behind The News (@Behind__News) 10 февраля 2018 г. — Ella Dagan (@elladagan) 10 февраля 2018 г.